For the past twenty years, Infinity Foundation based in Princeton, USA, has pioneered many areas of research concerning India’s civilization. 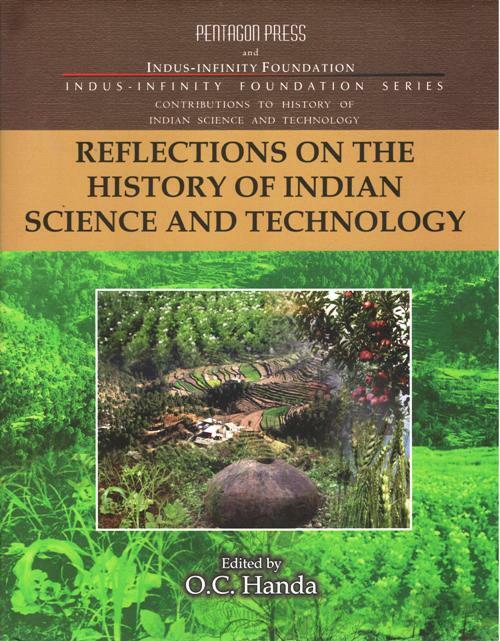 Among these has been the 20 volume series on the History of Indian Science and Technology, of which this volume is a part. It policy has been to work with world class scientists, archaeologists and historians to produce works at the highest standards. 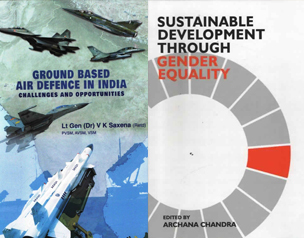 India has a glorious past in various spheres of social and economic development. Indians have been the pioneers in Mathematics, Astronomy, Medicine, Neuroscience, Taxonomy, Yoga, Architecture, Water Management and a number of similar areas. However, most of that has been either misrepresented or has remained shrouded under a well-thought strategy of those who were inimical to the India’s glorious past. What is being ignored is the well-documented corpus of India’s significant contributions in fields of Science and Technology. Dr. O.C. Handa (born 2nd Oct. 1936) is a well-known connoisseur of art and culture, having been in the field now for almost a half century, he is an outstanding scholar in history and archaeology, especially of the Himalayan region. He has been undertaking several expeditions, many of them the solo ones, to the remotest corners of Himalayan interiors. He did his post-graduation in History from the University of Mysore, Ph.D. from the Meerut University and D.Litt., from the Agra University. Having come from the civil engineering background, he remained in-charge of the Department of Museum and Archaeology, Himachal Pradesh for several years. He has authored thirty books on art, history, archaeology and culture of the Himalayan region, and edited several books. He has also been performing for the radio and TV. He remained member of different expert committees of the Lalit Kala Academy, New Delhi and the Ministry of Tourism & Culture, Govt. of India. He also remained Senior Fellow of the ICHR and fellow of US-based Infinity Foundation. 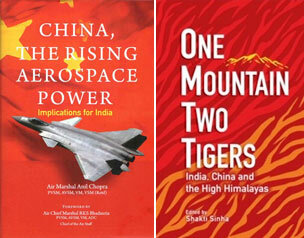 Presently, he is Consultant, Infinity Foundation & Editor, History of Indian Science & Technology Series (HIST).